← Is yarn on your holiday shopping list? Stop in and stock up on Berroco yarn! 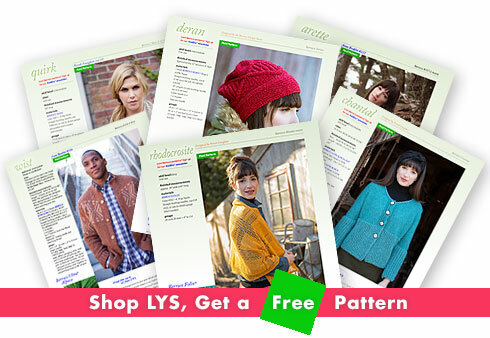 You’ll be rewarded in FREE single pattern PDF’s!